Home > News > An evening of Versopolis European poetry right in the center of Bratislava! 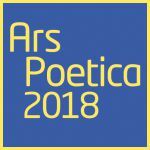 The third evening of International Poetry Festival Ars Poetica 2018 will be devoted to European poetry and Versopolis, the sole European poetry platform supported by the program Creative Europe, which was created by the European Commission. On November 17, 2018 at 6.30 pm, the stage at SNG Café Berlinka will welcome Veronika Dintinjana (Slovenia), Pietro Cagni (Italy), Nikolina Andova (Macedonia), Łukasz Jarosz (Poland), Agda Bavi Pain (Slovakia) and Mária Ferenčuhová (Slovakia). 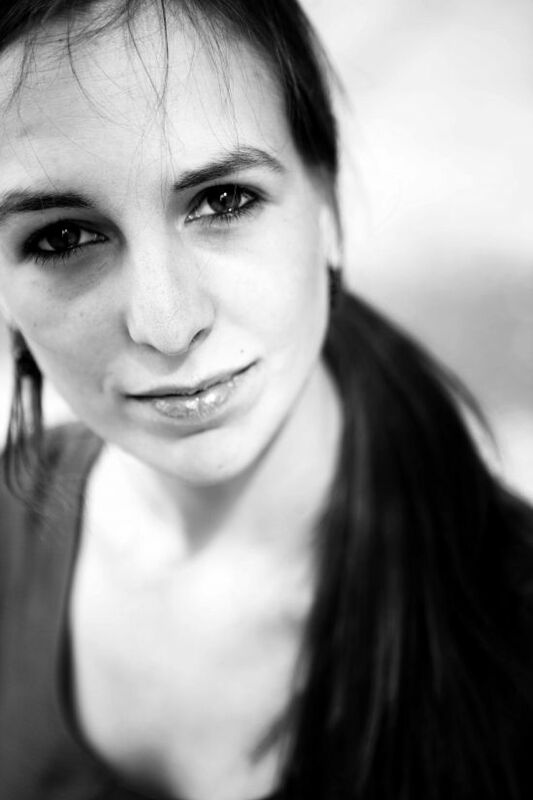 The star of the evening will be the Belgian writer and performer oscillating between pen and stage; between the urban and the classic – Carmien Michels. The program will be followed by a concert featuring a trio of Slovak musicians, Pospiš – Sillay – Nikitin, titled Spev tebe (Singing to You) and inspired by Walt Whitman's poetry. The eponymous album, created as a tribute to one of the greats of poetry, was recorded in The Samurai Hotel Recording Studio in New York. They teamed up with the acclaimed singer Hanka G and numerous prominent overseas guests, such as bass player Stanley Banks, pianist and organist John Peters or drummer Taru Alexander. The lyrics to Whitman's songs were translated to Slovak and edited by poet and translator Martin Solotruk. Entrance to all events is free of charge.